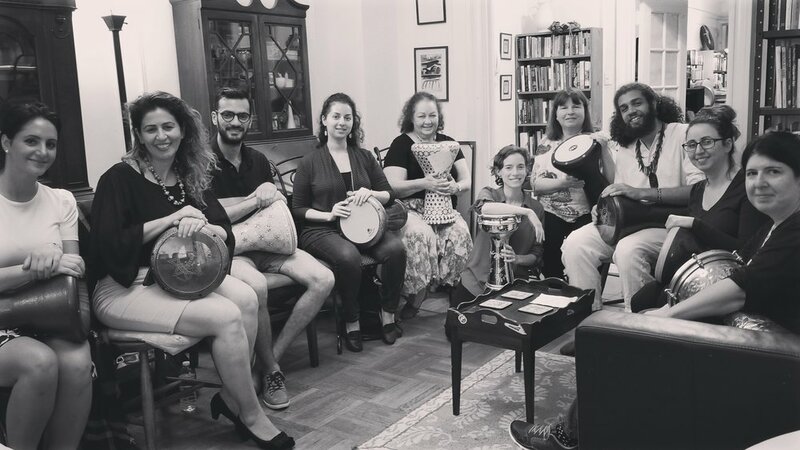 In this group class, students will learn darbuka (tabla) technique, rhythms and improvisation, and how to play with ensembles or accompany dancers. Students are invited to participate in concerts around the city to develop their skills. This is a women's class for both beginners and intermediate players of the frame drum. We will explore technique of frame drum (open position and lap position), popular rhythms from around the world, improvisation and performance. We will also explore meditation and trance. 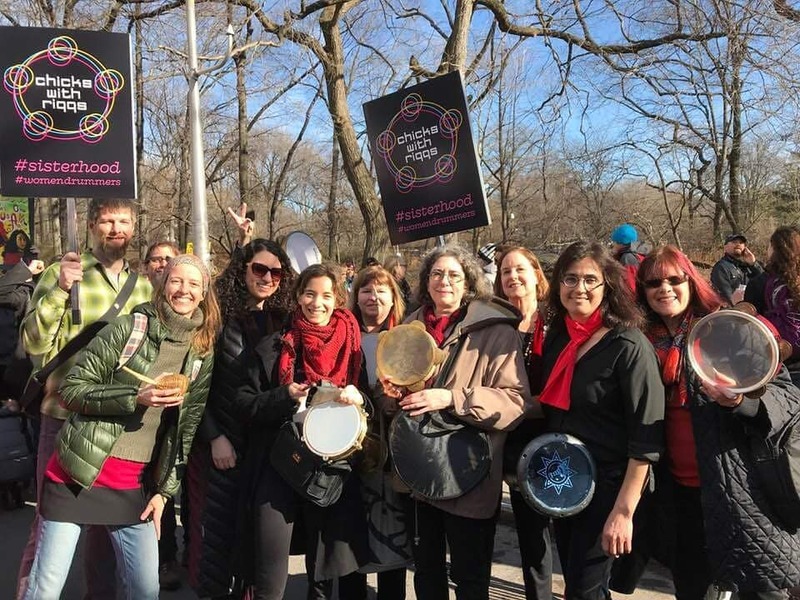 Mondays 8-9PM @ upper west side, $30 [Intermediate / Women’s Class] Study technique of riqq (Arabic tambourine), including closed position (playing on the skin), open position (zil work) and cabaret position (dance use). This class is ideal for those who wish to enter the field as a performer or teacher of riqq. Sundays 2-4pm, Lower East Side, $35 In this group class, students learn basic technique, ornamentation, maqamaat (Arabic scales) and popular classical/folk Arabic songs and muwashahat upon the oud (Arabic lute). What is the frame drum? Around the world, more and more frame drum gatherings are taking place by women. It is our way of exploring ancient ceremony and empowering skills of our female ancestors before us. Frame drumming is a safe space for women to explore trance, grief, meditation, joy, healing, and sisterhood. To this day, the frame drum is used by indigenous and devotional groups around the world, throughout Africa, the Middle East and Latin America, throughout Ireland and European nations such as Bulgaria and Bellarus, throughout the U.S. midwest where Native American tribes pray daily to preserve our water and sacred lands. The frame drum is also used in secular music performance around the world, in solo performance, small ensembles and grand orchestras. Percussionists Glen Velez and Jamey Haddad are just a couple of names who revolutionized the frame drum, incorporating percussive techniques and rhythms from around the world. As a result, frame drum has a central place in the contemporary music of today.